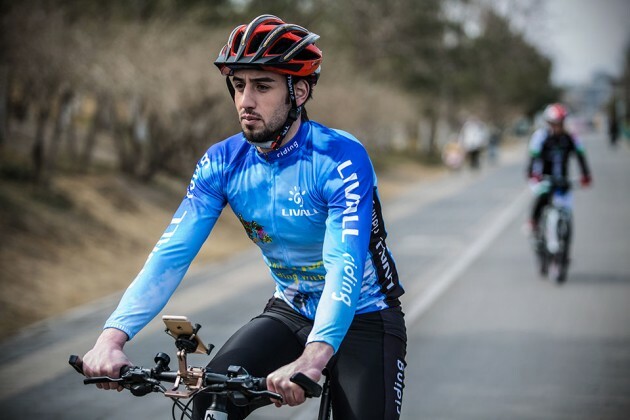 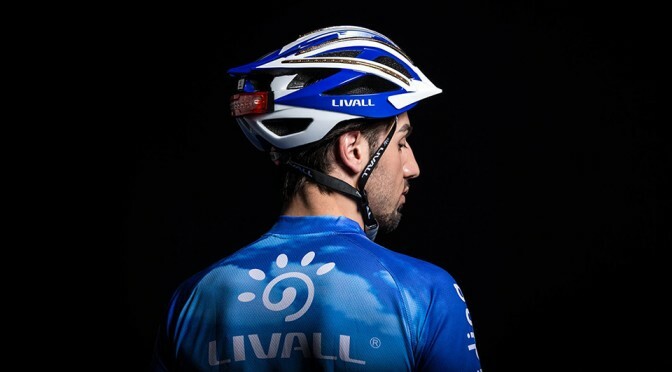 Leveraging on the technology available today, Chinese company Livall, has created a bicycle helmet that can be truly call high-tech. 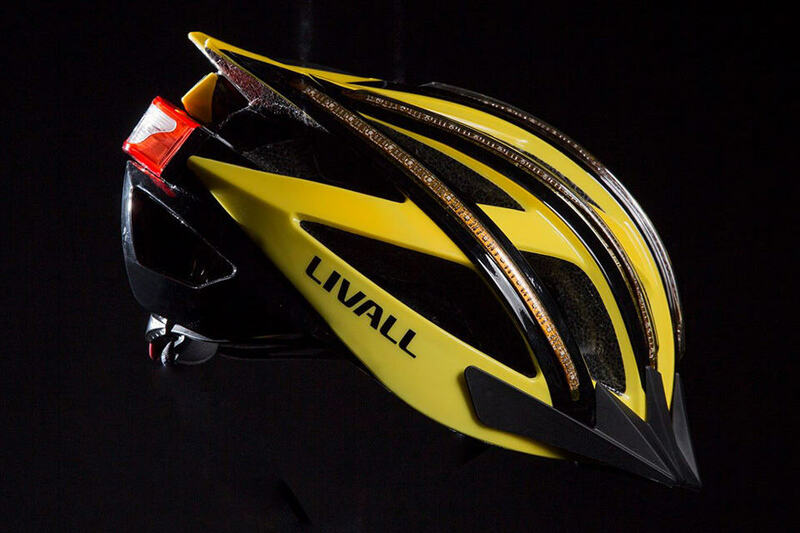 Dubbed Bling, this smart helmet goes beyond protecting the cyclist’s head in an event of a crash; it also serves to increase the road presence of the cyclist with the use of no less than five LED strips that run along the length of the helmet from the front to the back. There is also a rear-facing flashing indicator that will not only draw the attention of the vehicles behind you, but also double as a turn indicator to let them know of your intention to turn. 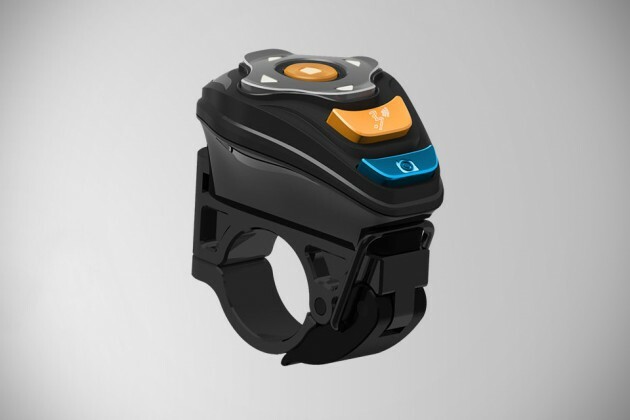 A built-in 3-axis G-sensor detects fall sustained in a crash and automatically sends an SOS to preset emergency contacts through the companion app installed on your smartphone. 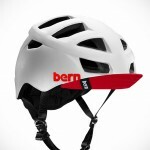 But those are not all the Bling helmet has to offer; it has more features that promised to make cycling a safer affair and that includes a built-in Windbrake microphone for taking calls without the annoying background whistle, plus Bluetooth speakers, located just above the ears, lets you speak and listen to music streamed from your smartphone. 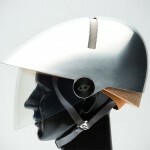 Using the companion app, the helmet can also function as a walkie-talkie that allows for direct helmet-to-helmet communications. 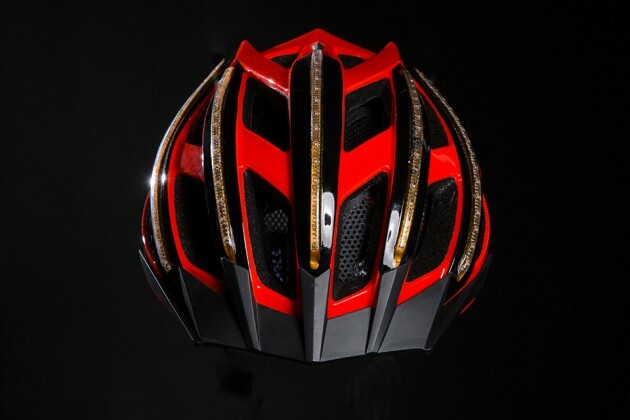 And then there is the handlebar-mounted Bling Jet remote that lets you control the helmet, including turn signals, select, start, or pause songs, and even fire up the camera function to capture stills and videos. 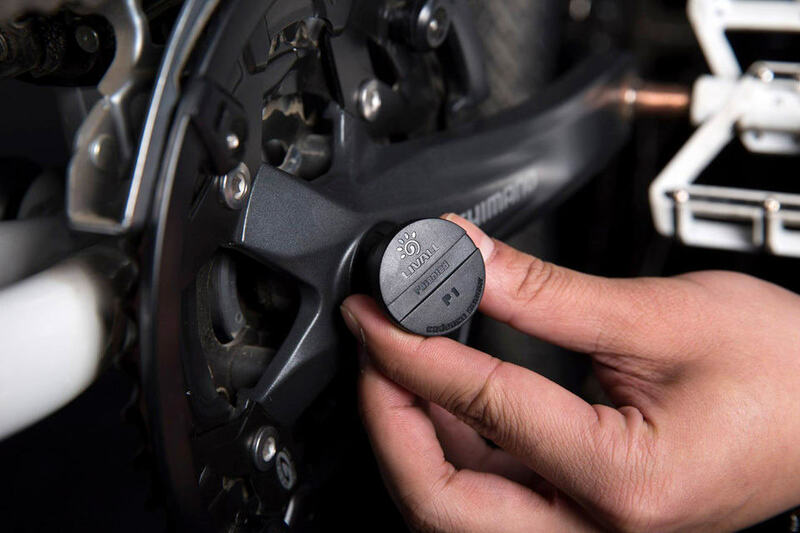 In addition, there are other peripherals, like the tiny, crankset-mounted Nano Cadence Sensor that measures speed, distance and burned calories through the dedicated app. 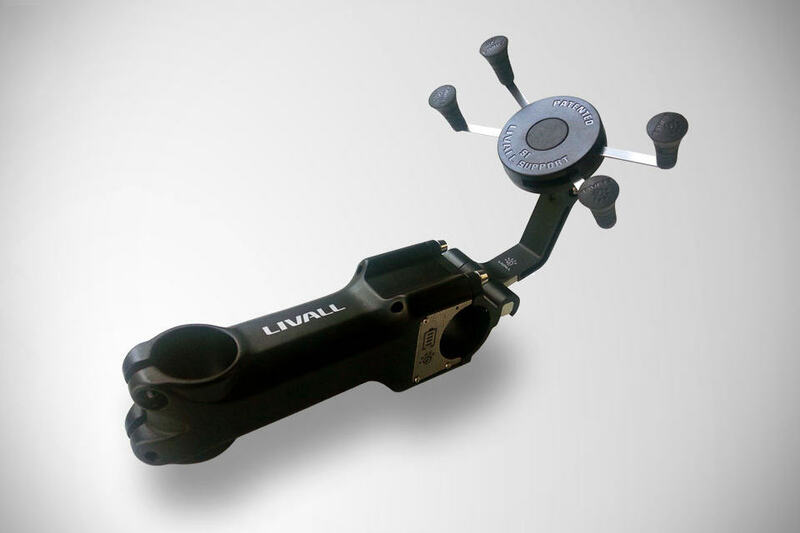 Finally, there’s the optional phone mount that’s designed to be integrated with your bike’s front fork steerer and handlebar. This phone mount also boasts a built-in battery pack, along with a USB port for keeping your device juiced while on-the-road. 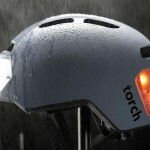 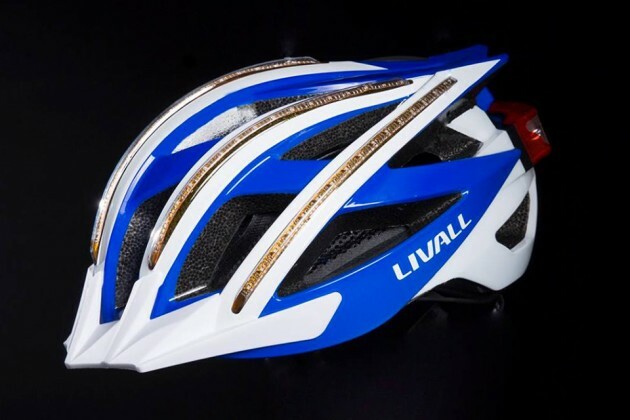 The Livall Bling Smart Bicycle Helmet and its associated peripherals are available via Indiegogo, priced at $100 and up. 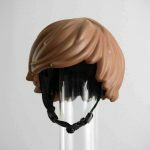 It’s on “flexible funding,” which means if you make a pledge, you are essentially pre-ordering it for October delivery.